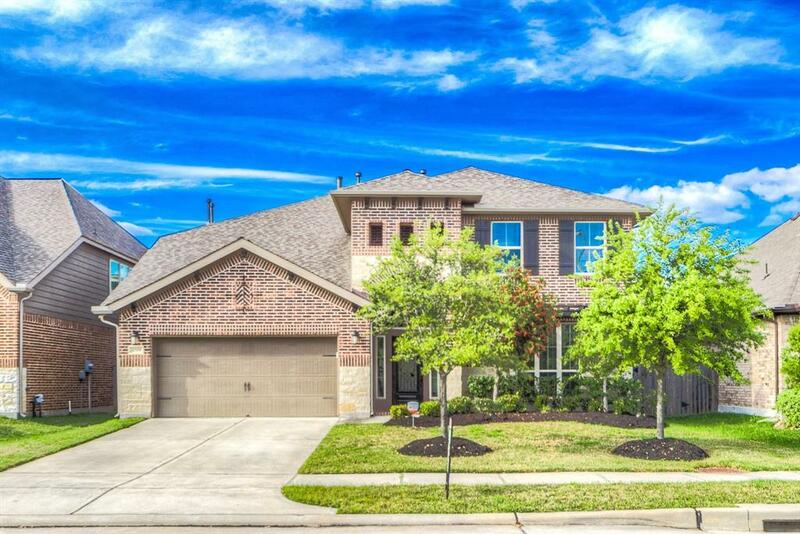 Stunning Perry home in Pine Mill Ranch of Katy! 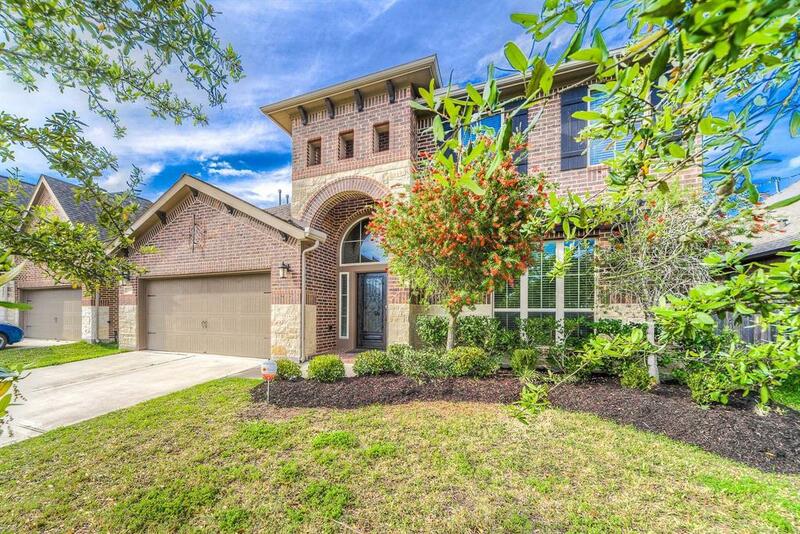 This Home features 4 bedrooms, 3.5 bathrooms and 3392 square feet of living space. The first floor features an open floorplan, high ceilings. The well-appointed kitchen comes equipped with stainless steel appliances, granite countertops, center island and more. 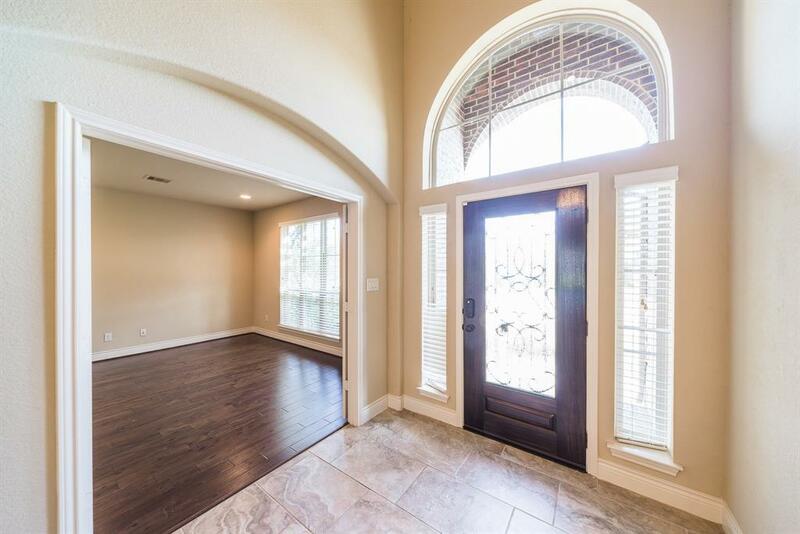 This gorgeous home also has a formal dining room. This home also comes equipped with a 2-car garage, the whole house has full, front and backyard sprinkler system. This is truly a must seeit has been meticulously maintained. Zoned to award winning Katy ISD schools! 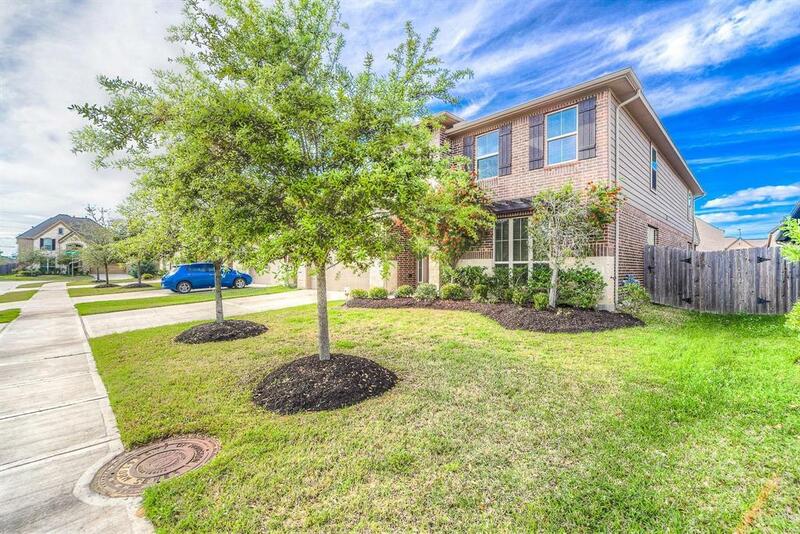 Offers easy access to Interstate 10, Grand Parkway and the Westpark Tollway.